Pack Size 1 bag weight is 25 kg. We manufacture all kinds of footwear labels & components, garment labels, wristbands, bar mats, silicone & pvc labels and all kinds of keyrings and other items. 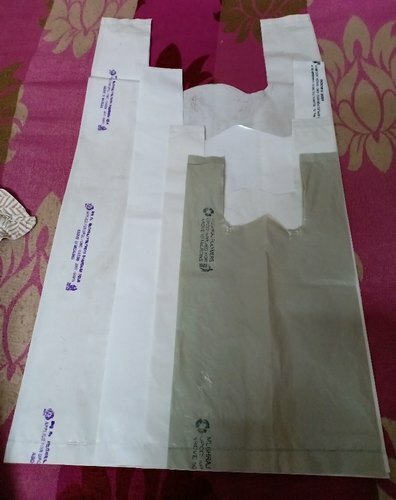 Additionally we also supply all kinds of printed and non printed woven sacks/bags, printed & non printed non woven carry bags, fresh natural & semi fresh LDPE poly bags, recycle LDPE polybags and other items. GST is not included in MRP. sizes available- 250gm, 500gm, 1 kg, 2 kg, 5 kg, 10 kg and more.